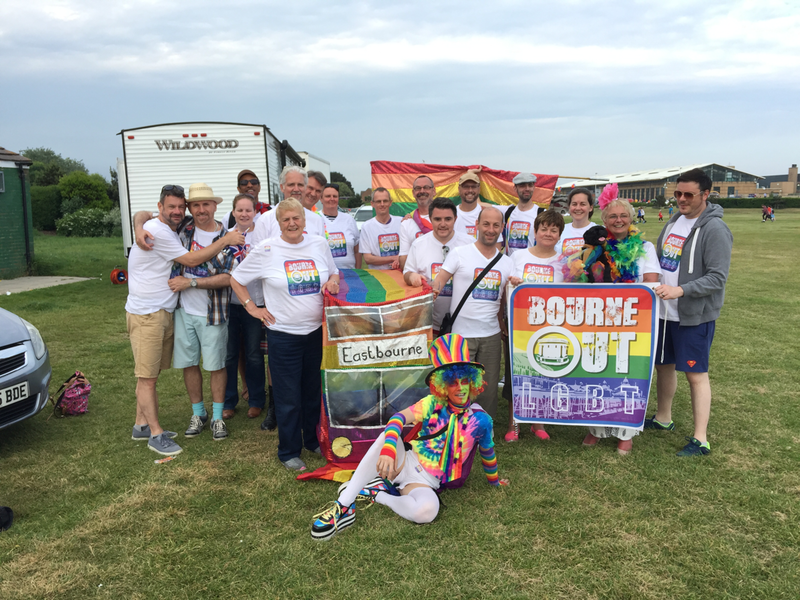 Welcome to the "Bourne Out LGBT"
and Stephen Halbhuber as secretary. 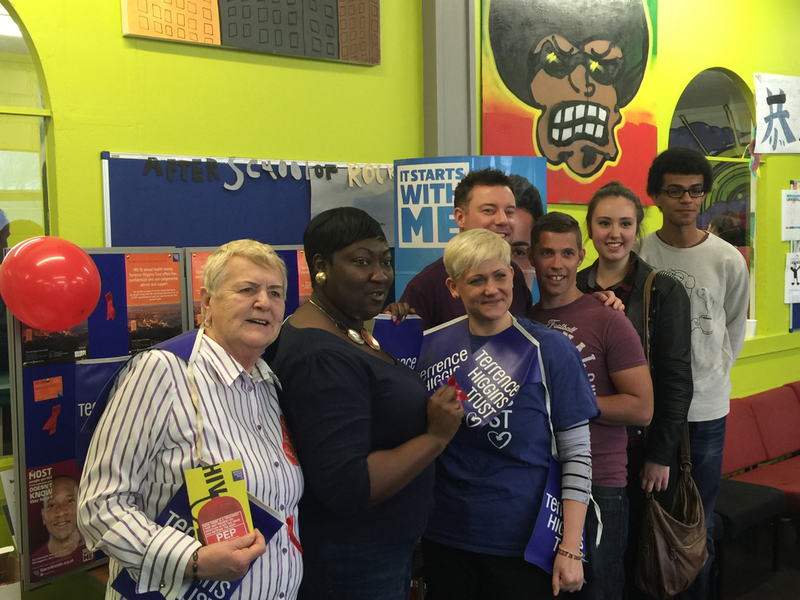 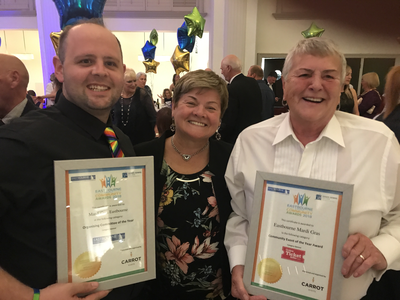 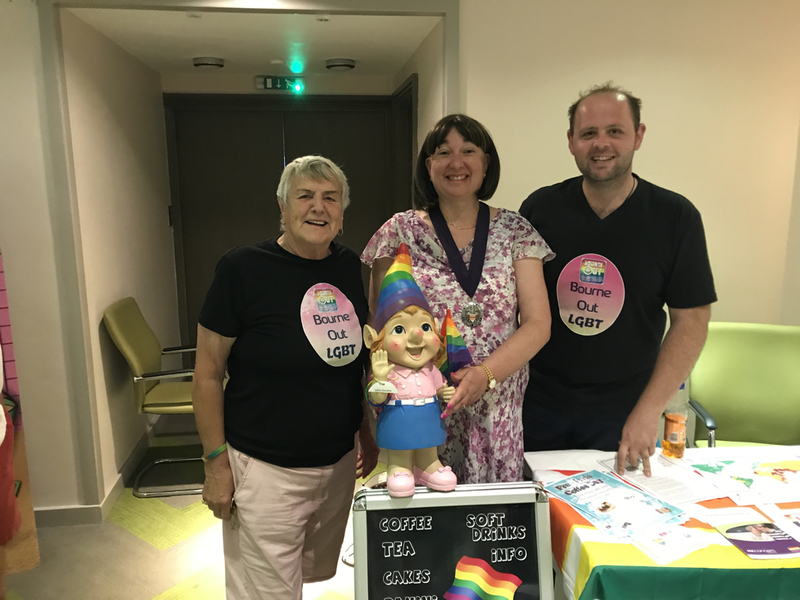 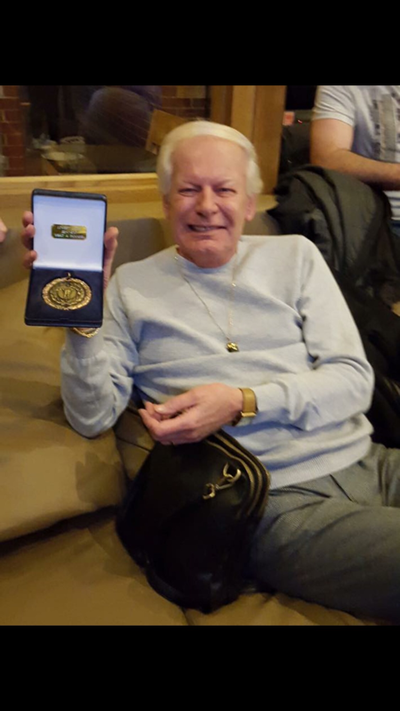 Betty (aka Scotty) has over 40 years promoting and fighting for LGBT rights as a Trade Union rep, receiving various awards and accolades during her time in recognition of her achievement. 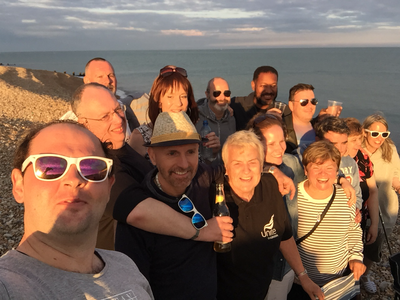 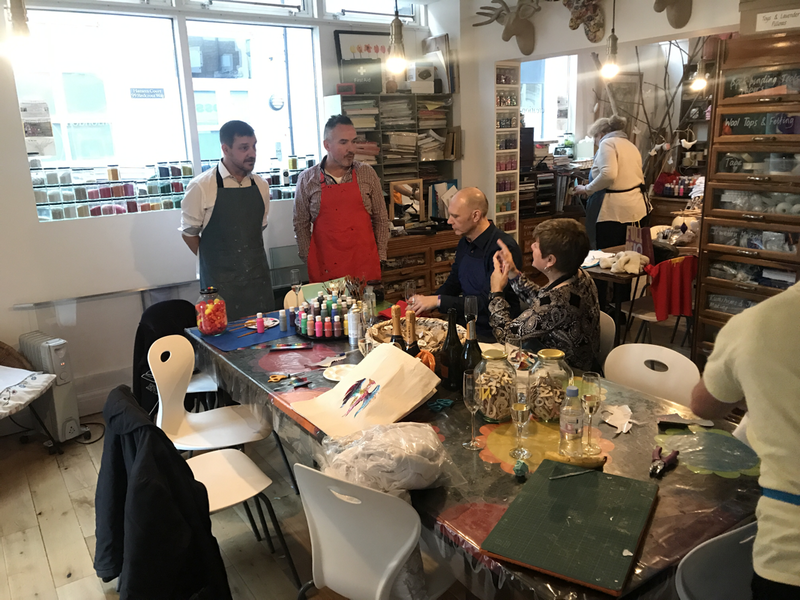 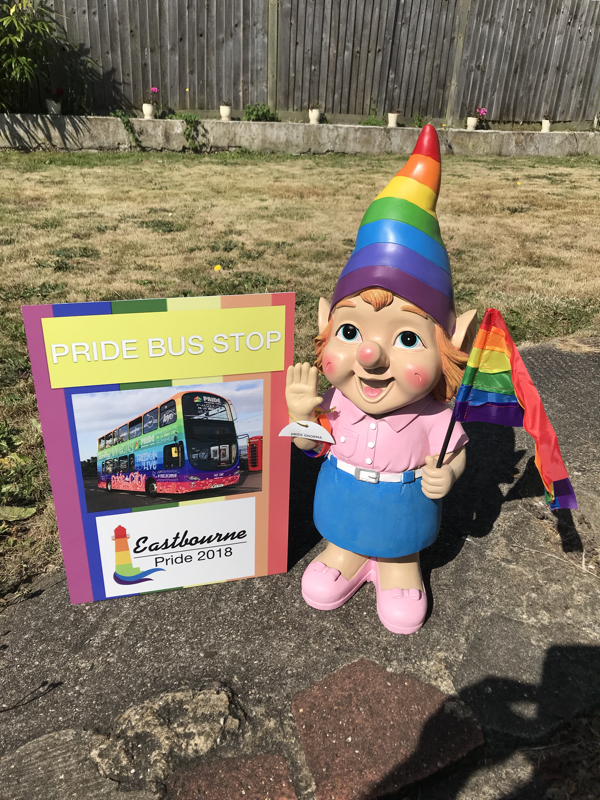 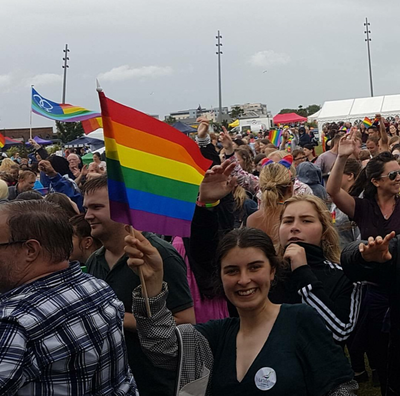 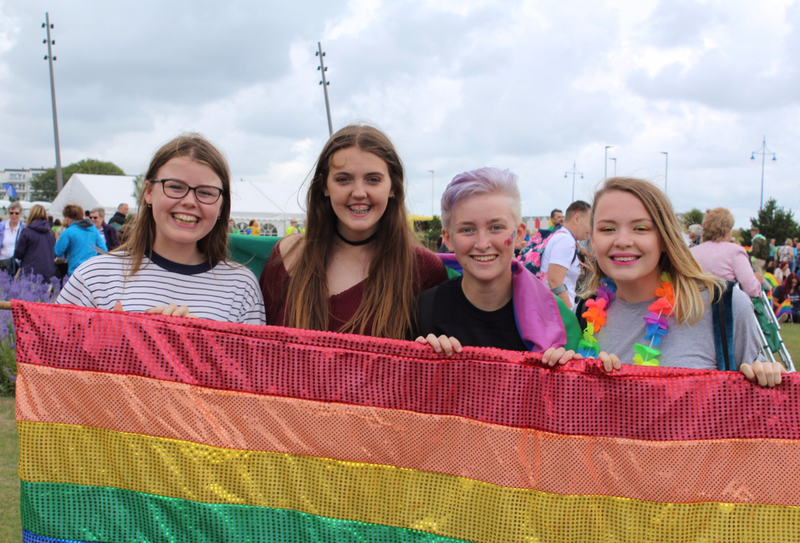 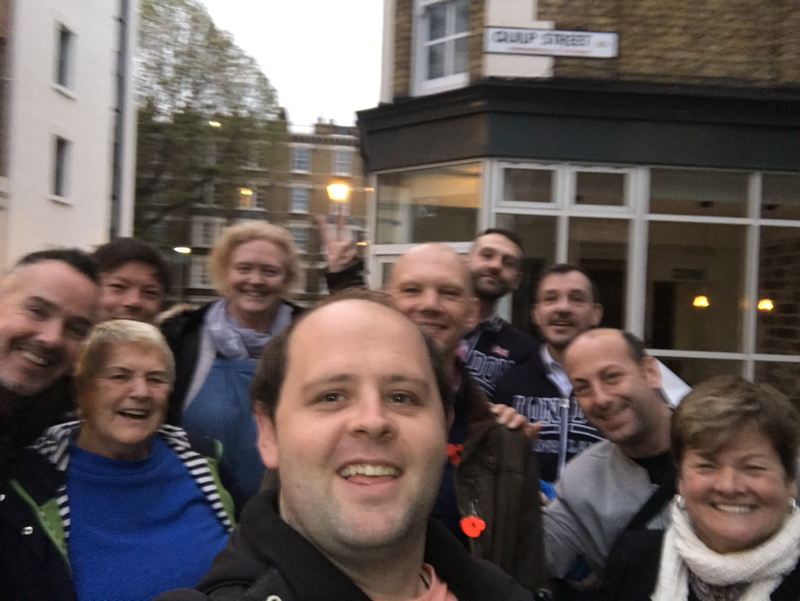 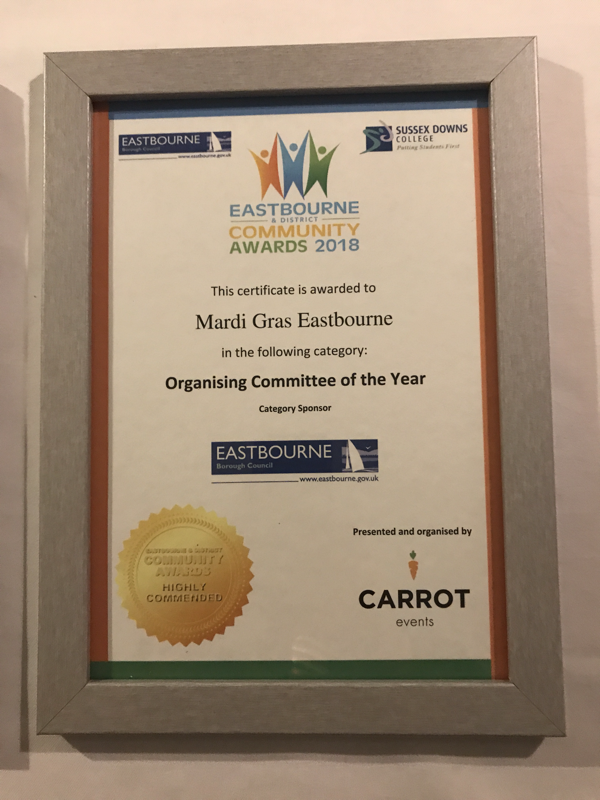 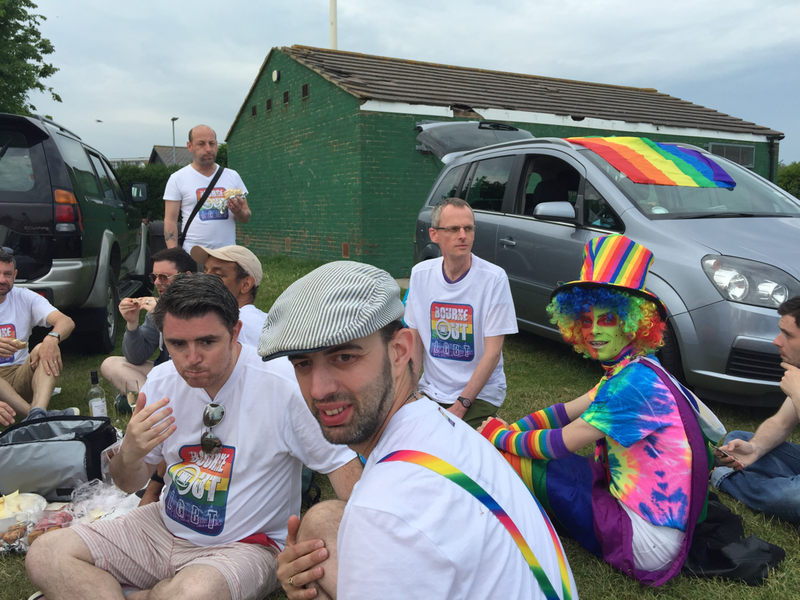 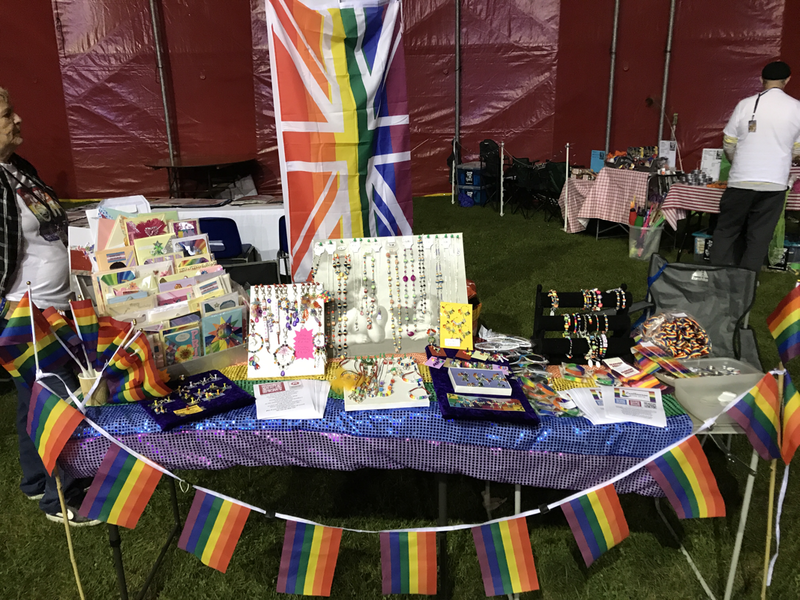 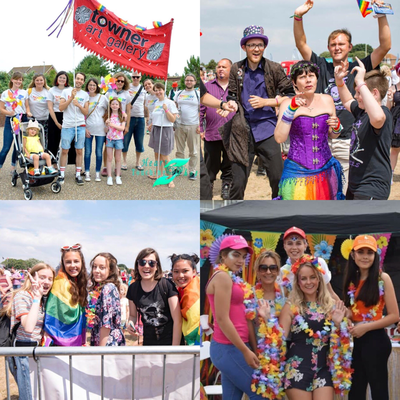 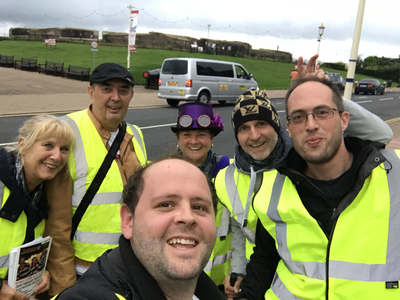 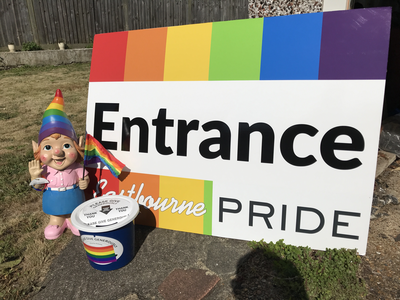 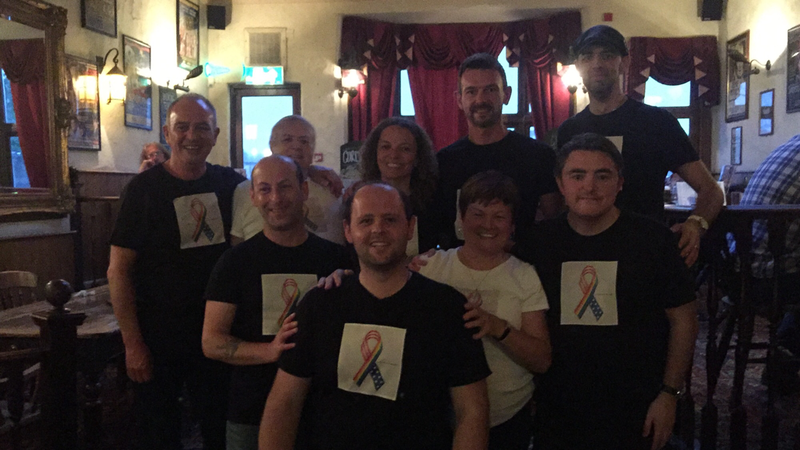 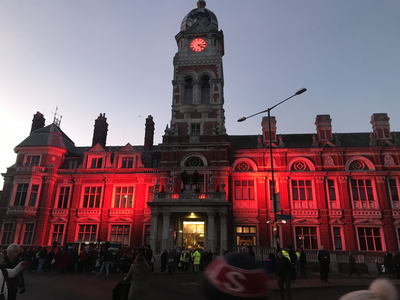 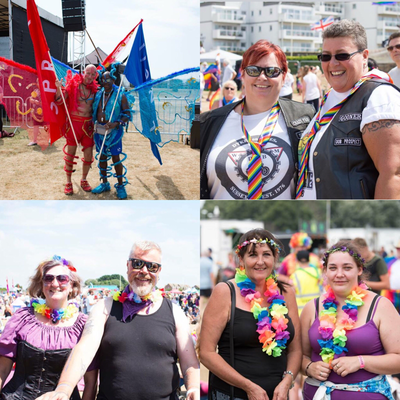 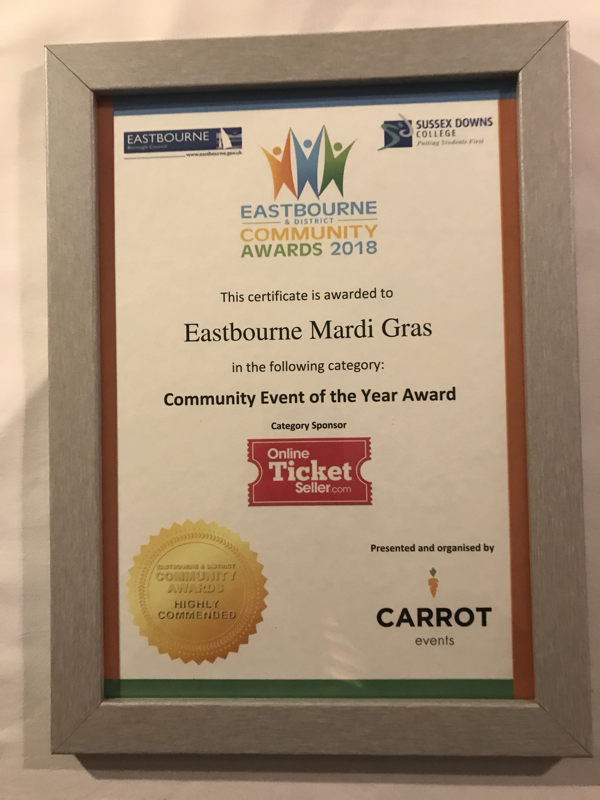 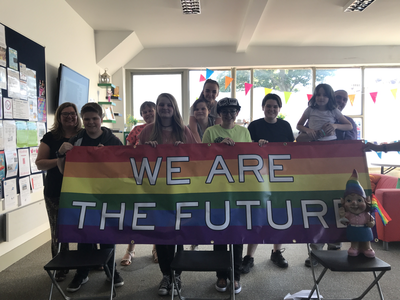 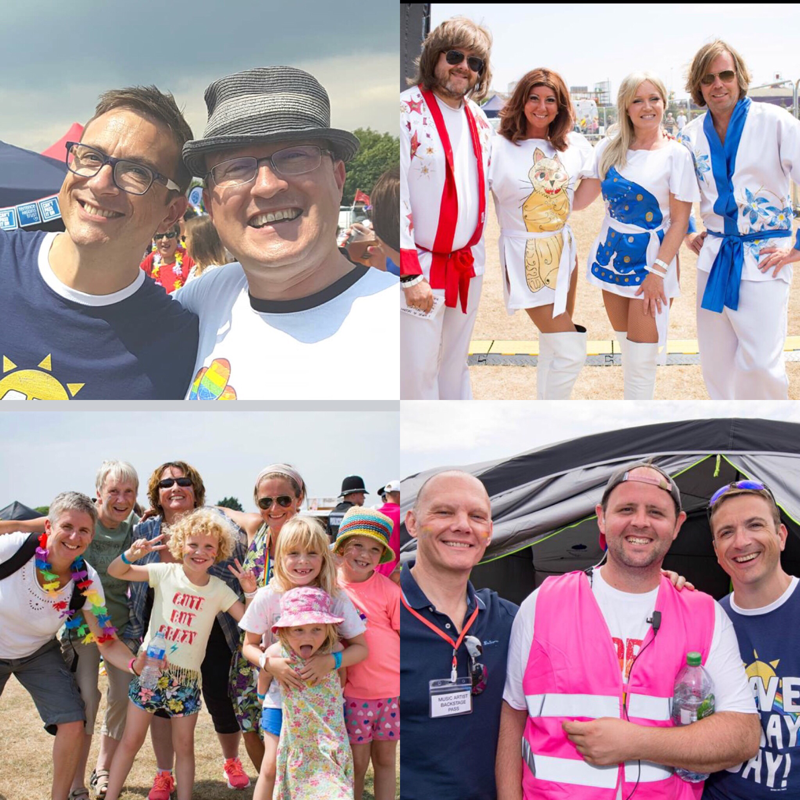 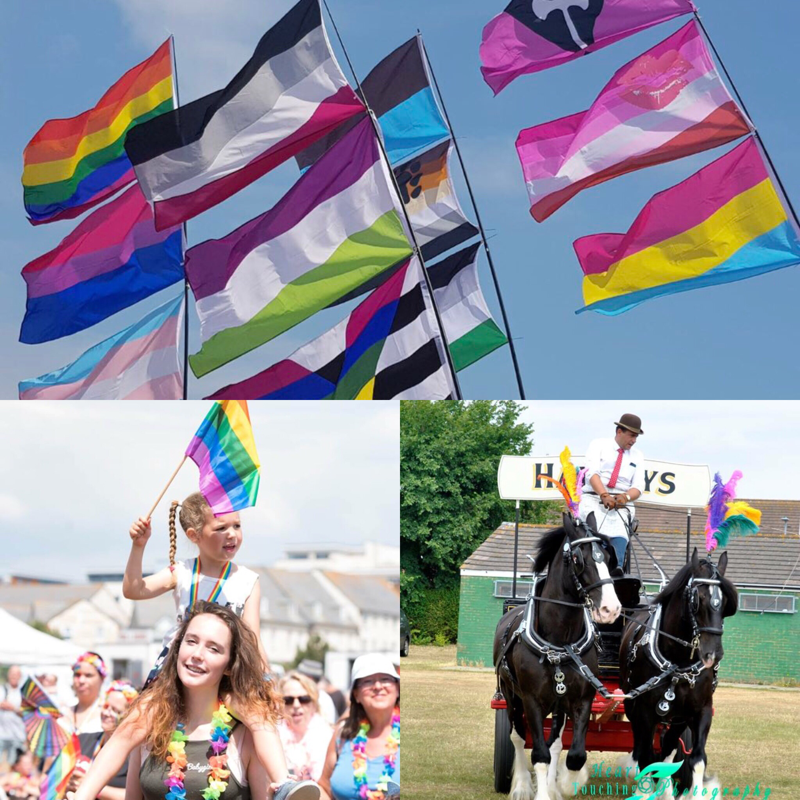 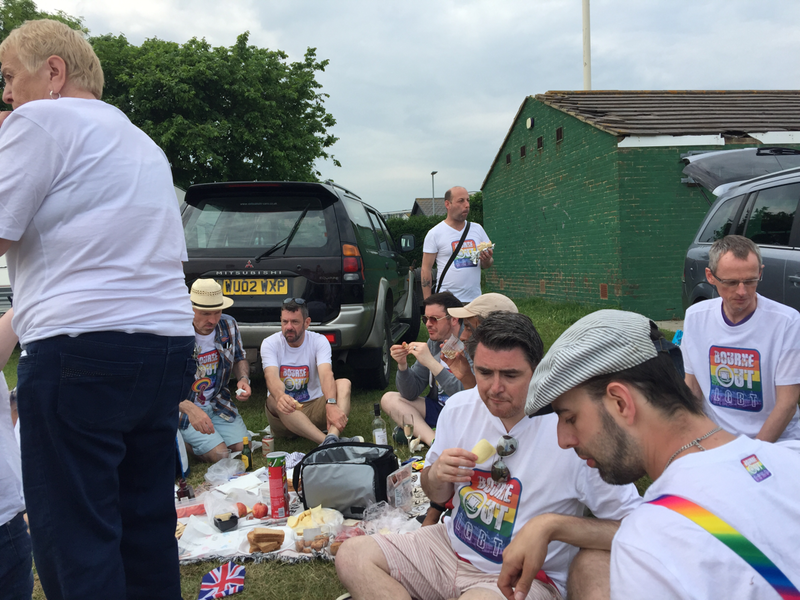 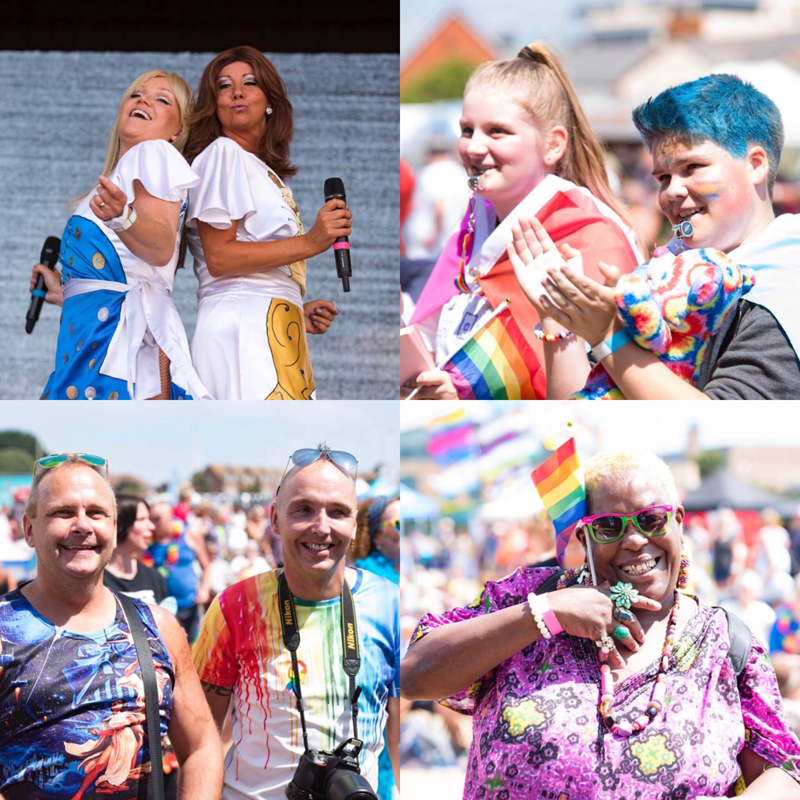 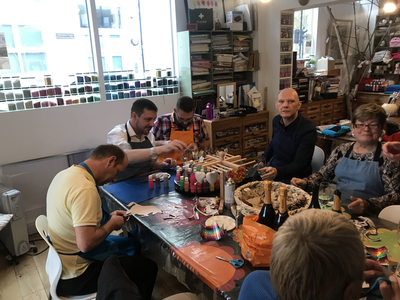 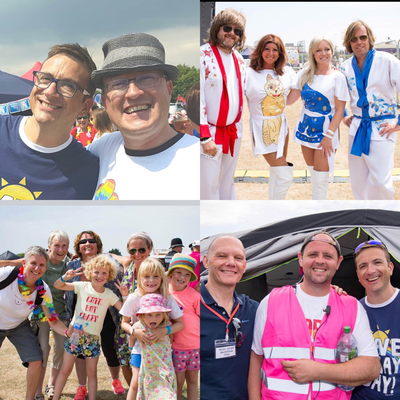 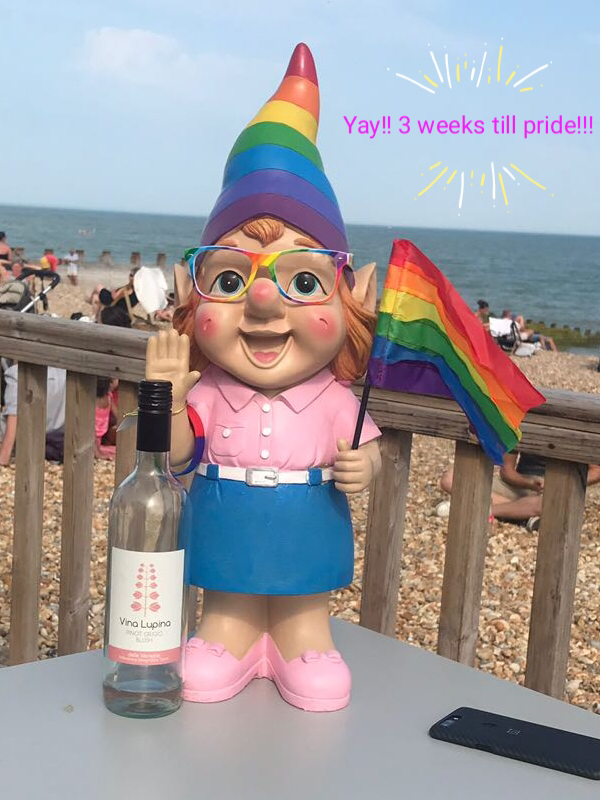 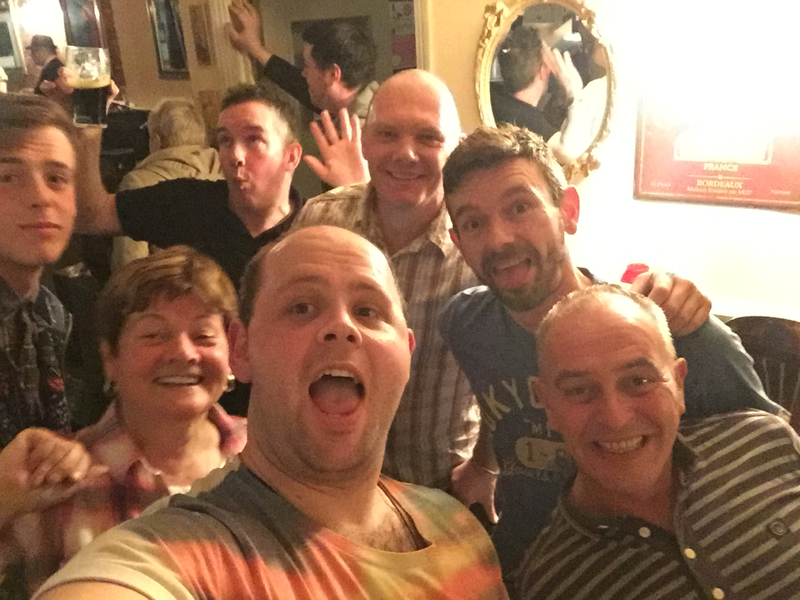 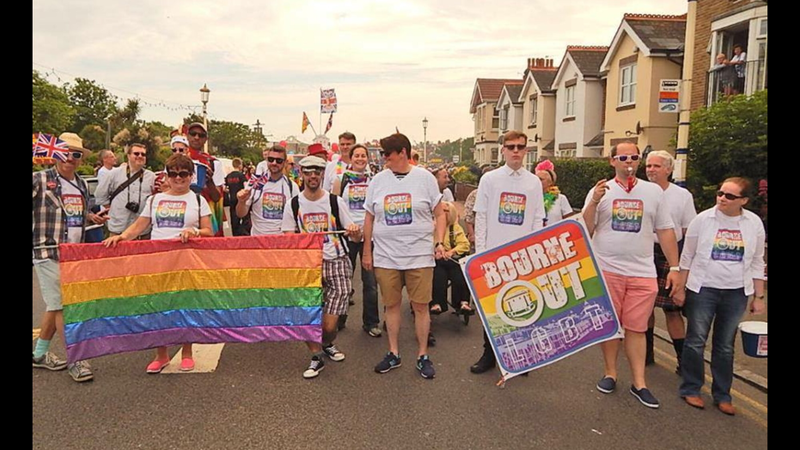 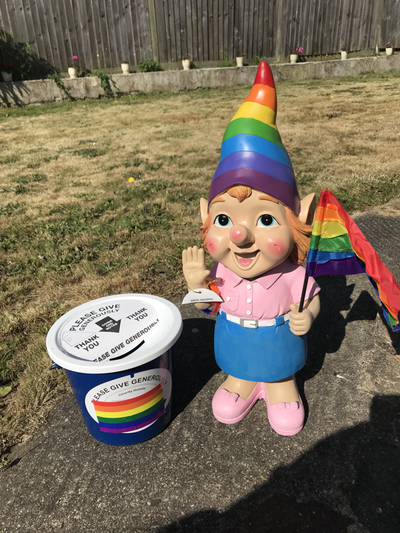 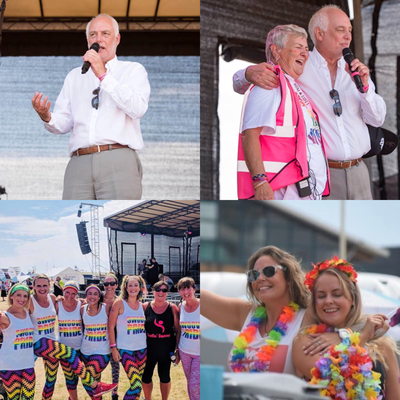 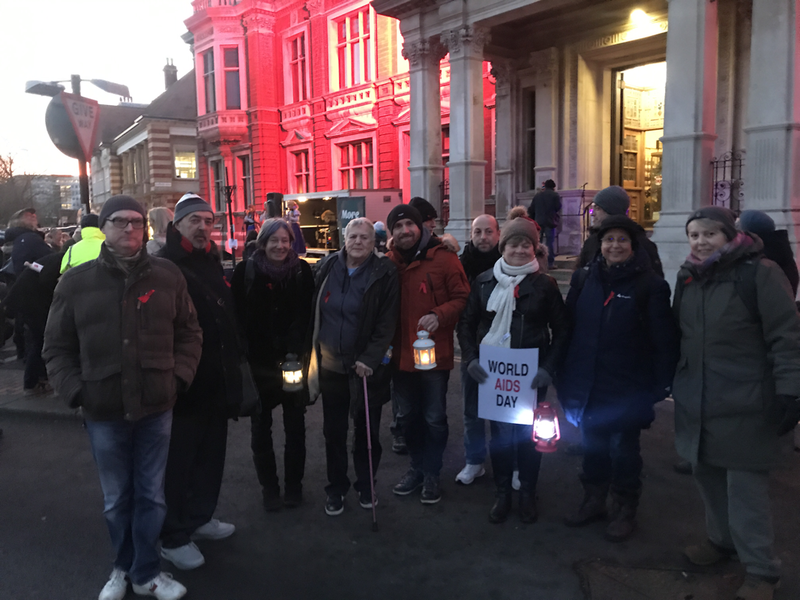 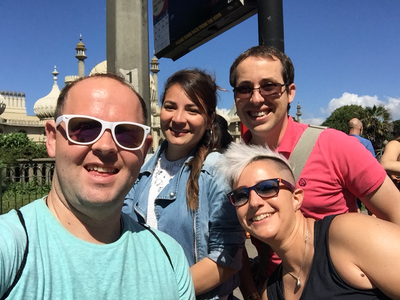 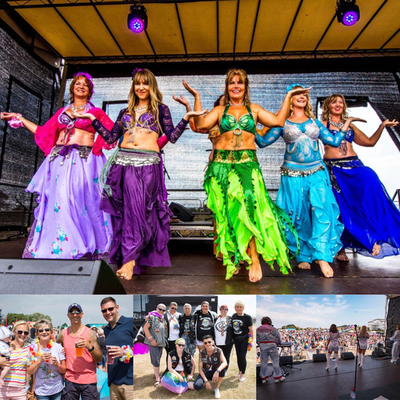 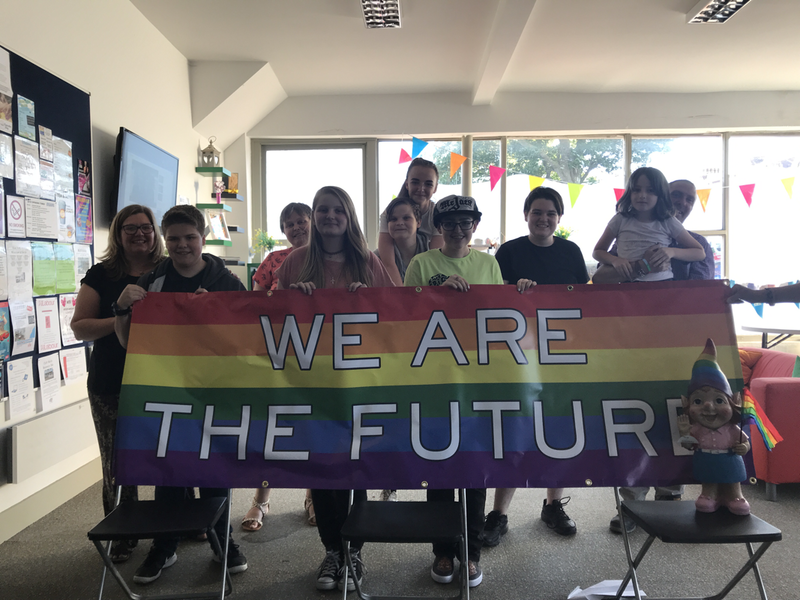 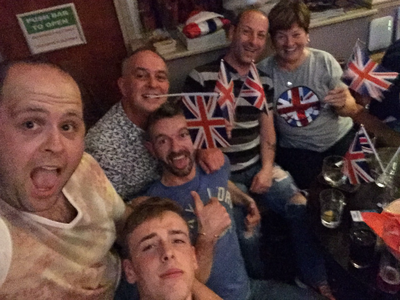 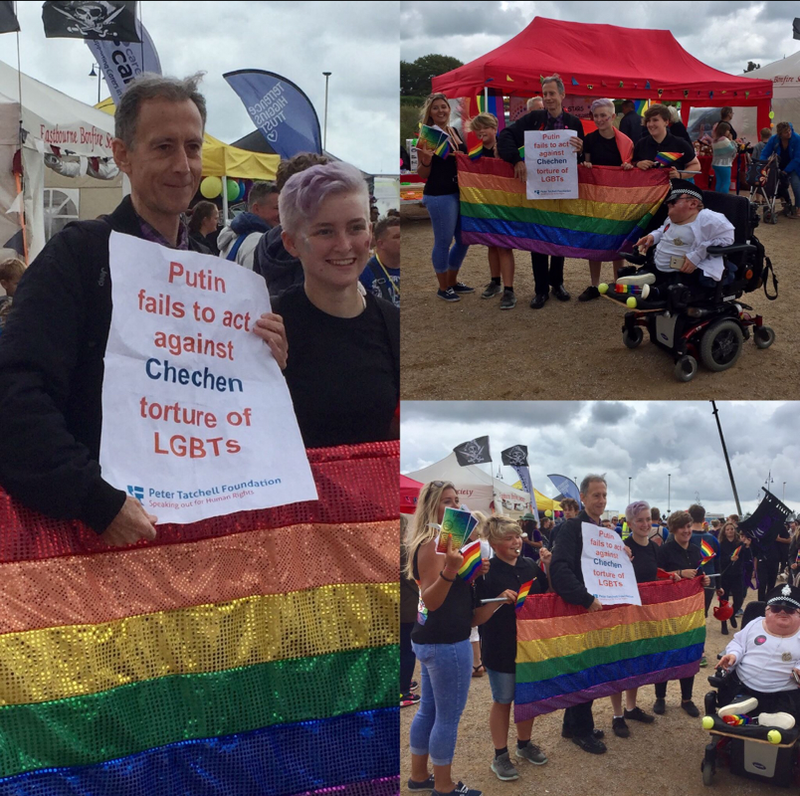 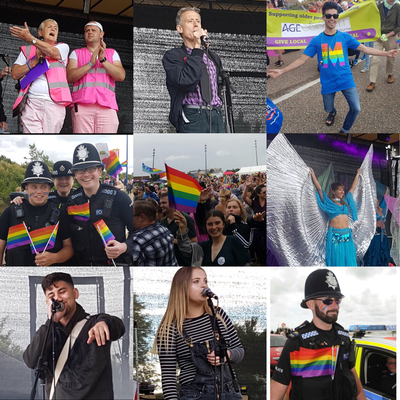 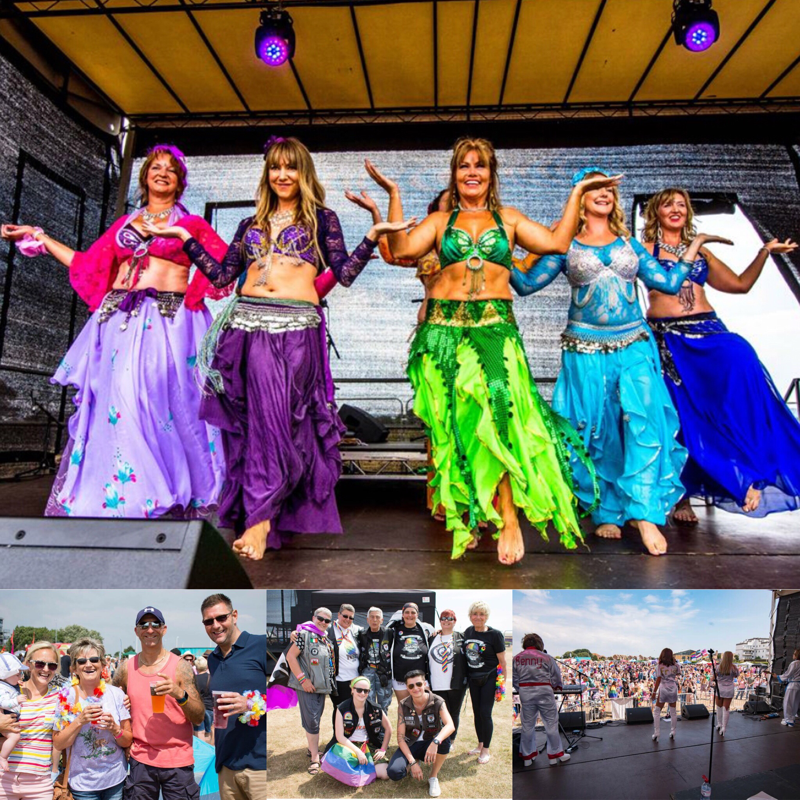 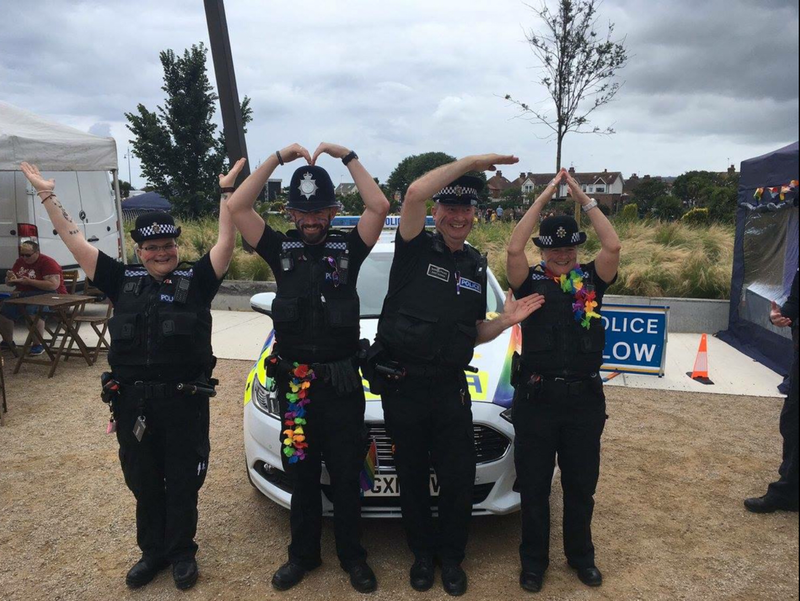 The primary aim of the group is to promote LGBT rights in the Eastbourne and surrounding area and provide assistance in breaking down barriers which are still unfortunately encountered by persons identifying themselves as LGBT. This includes those not only living in the local vicinity but also working or visiting. 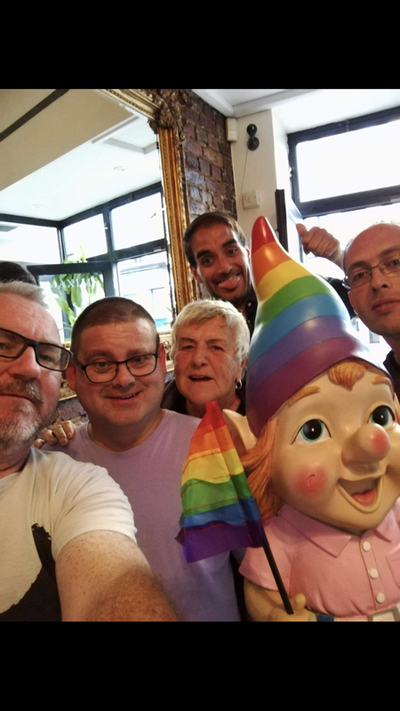 We also welcome friends of LGBT members as guests. 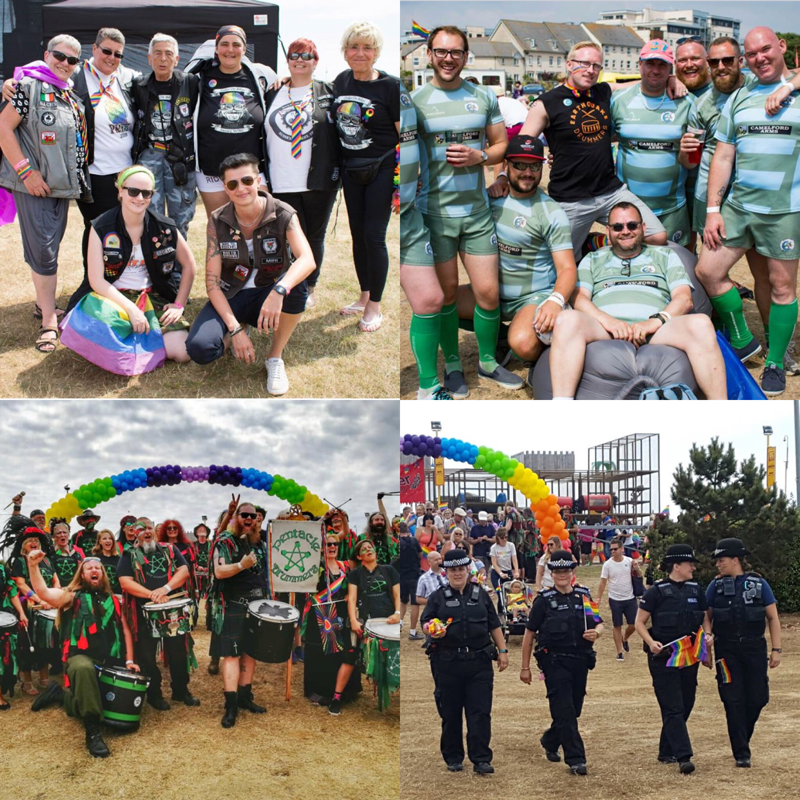 Naturally and by default, this means that we will not condone or tolerate any form of discrimination, harassment or bullying either between or to our members and will deal with such occurrences appropriately. 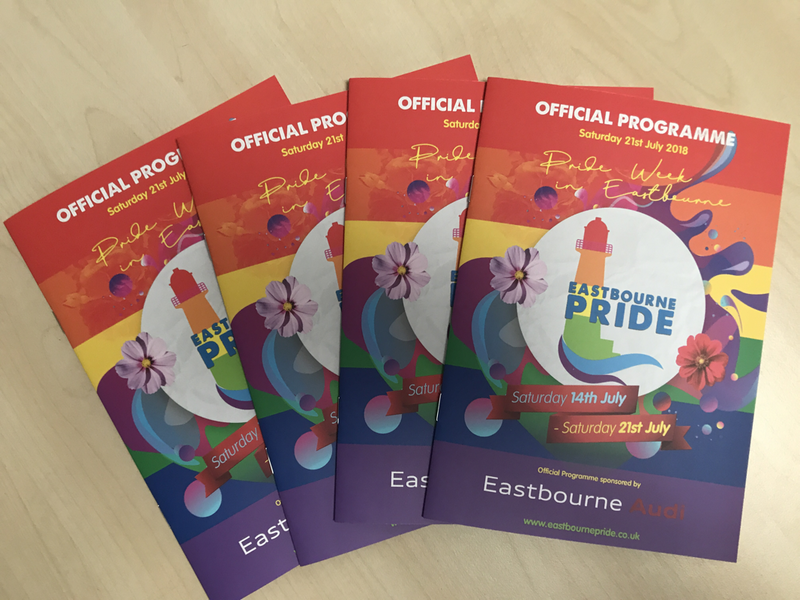 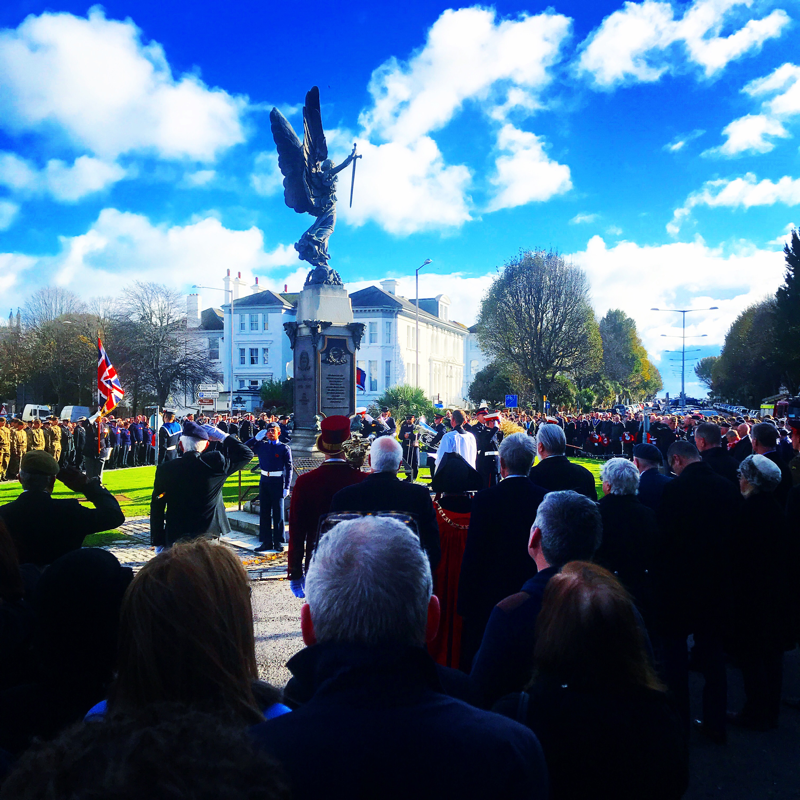 Eastbourne and the surrounding area is hugely under-represented in the LGBT community. 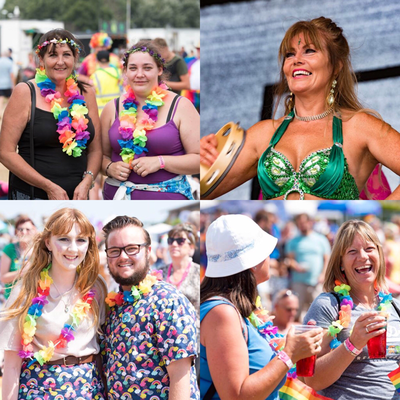 The most recent census shows that almost 2000 people in Eastbourne identified themselves as being LGBT and we know that this is likely to be an underestimate of the true figure. 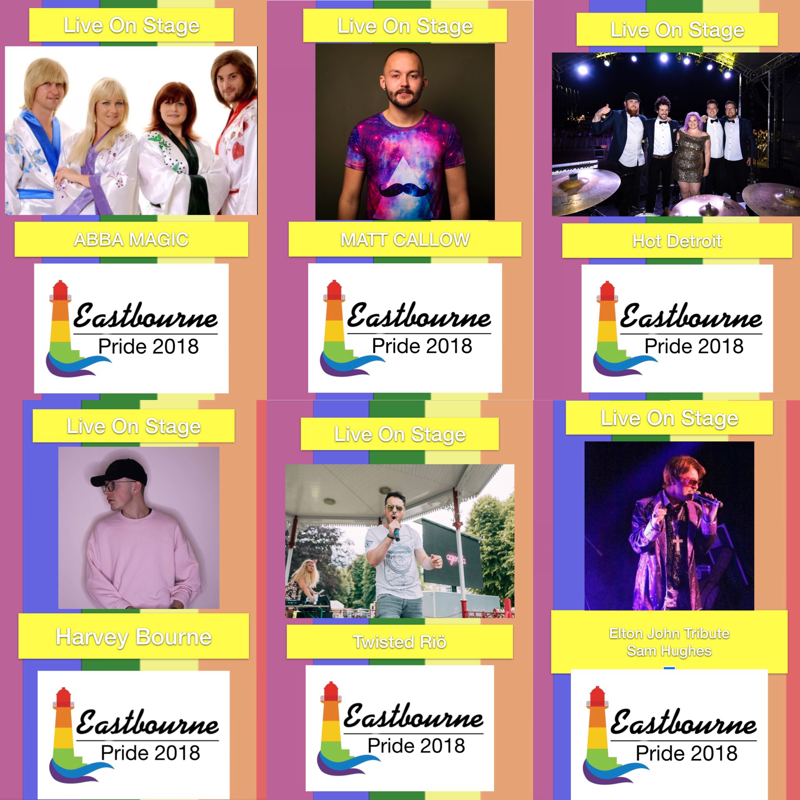 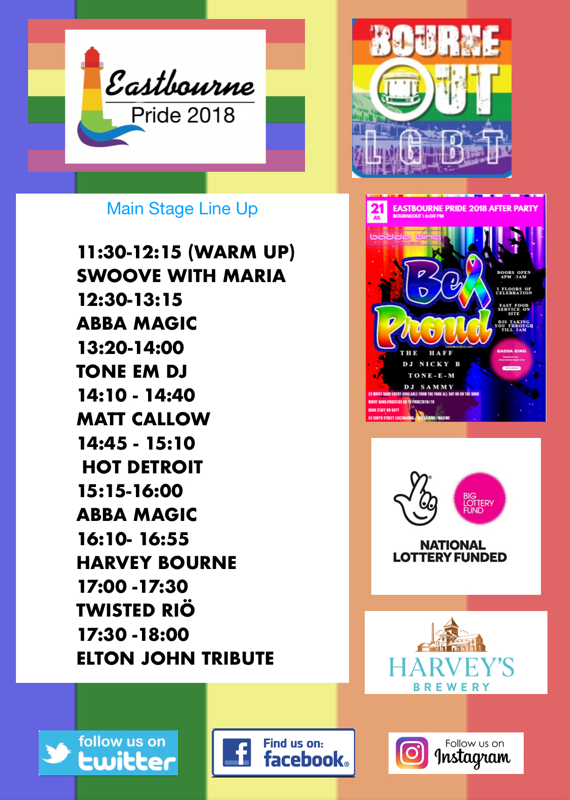 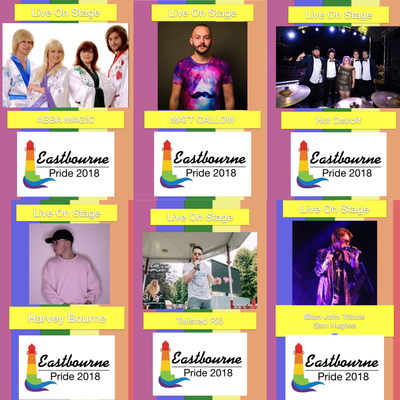 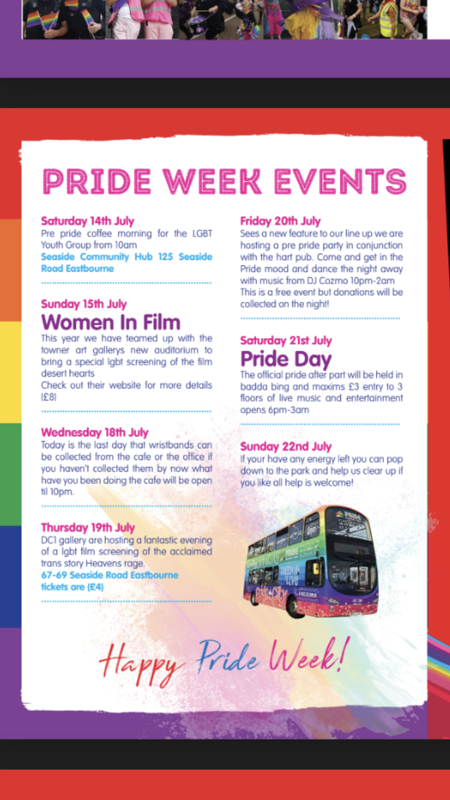 There is little for LGBT persons to do in Eastbourne whether they be 18 or 80 and this is something that we can change if we all work together. 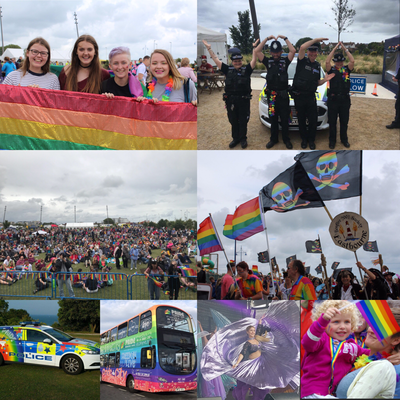 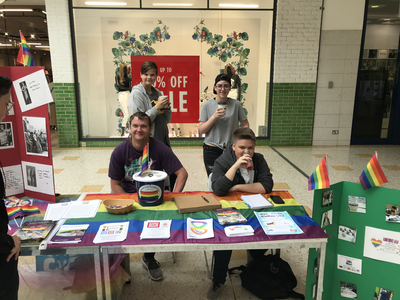 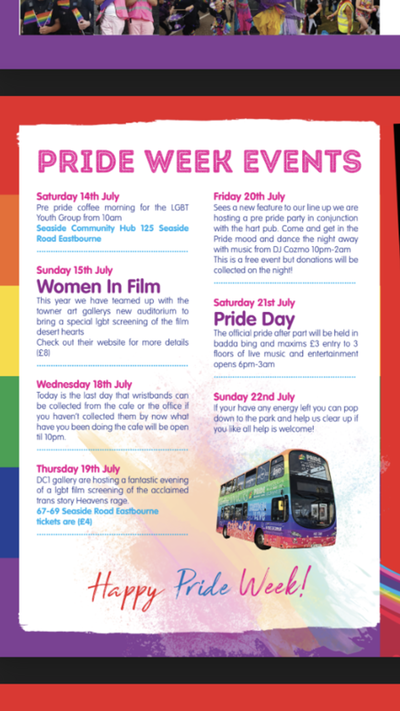 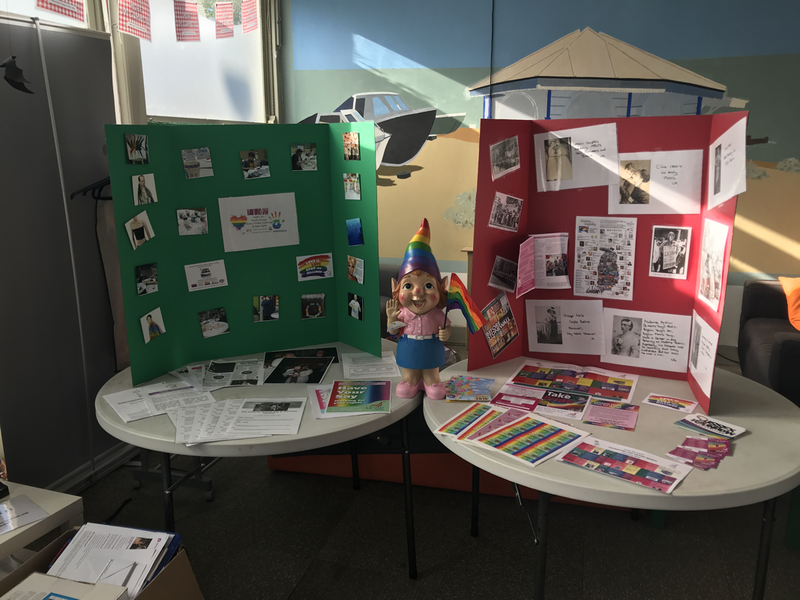 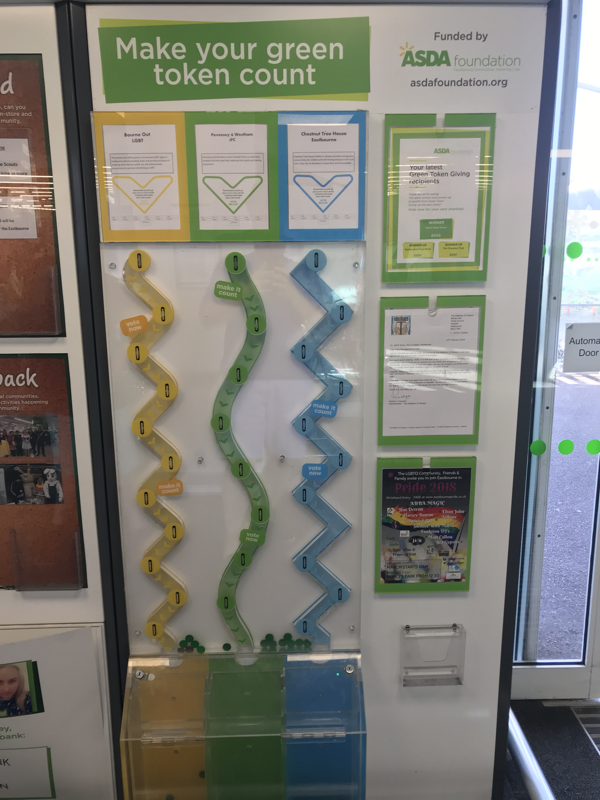 Bourne Out also encompasses LGBT Youth which is aimed at providing a safe environment for younger members to come forward and discuss fears or concerns and to obtain help and advice. 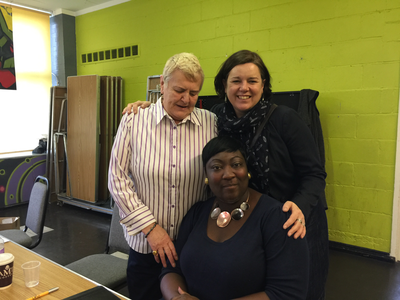 This may be done either through mentoring or by talking to an experienced and qualified counsellor. We also aim to include LGBT Youth by providing activity and learning events such as laser-quest or 10 pin bowling so they can mix with other LGBT Youth in a controlled and safe environment whilst also learning that they are not alone or different from others. 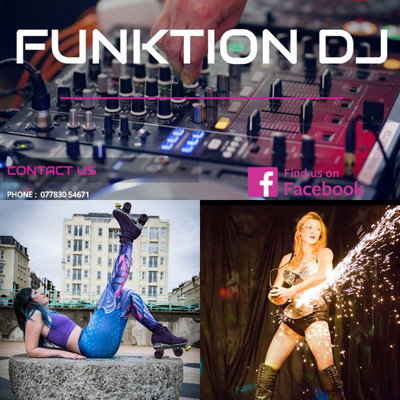 In addition to the serious side of Bourne Out there is also a fun side which is centred around the meet-up app and website. 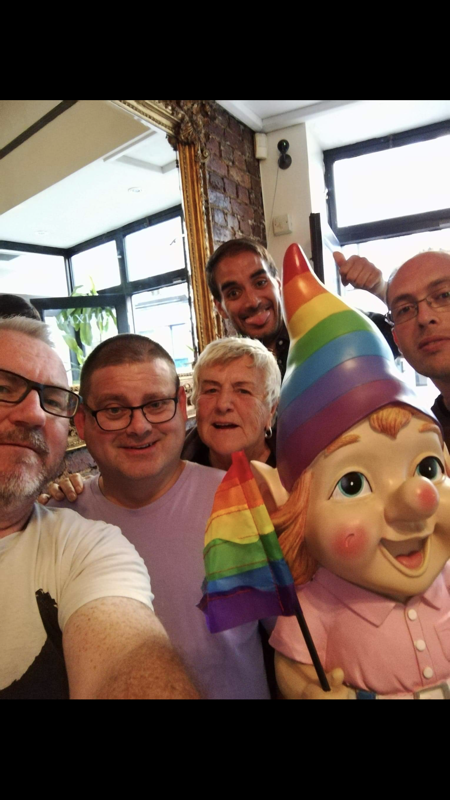 We hope that this will act as a starting point for new people, whether they be new to the area or long standing residents to come along and meet other LGBT members.